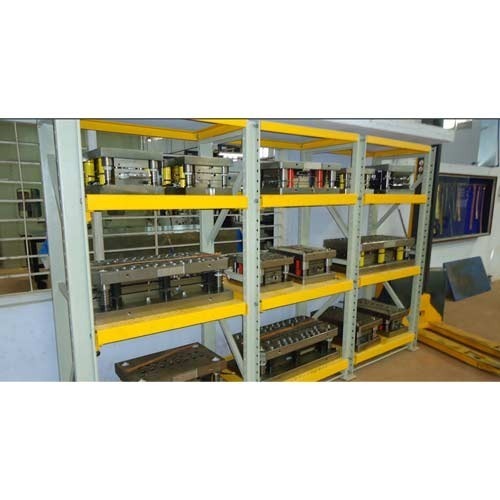 Leading Manufacturer of mould holder racking and mould holder racking drawer type from Ahmedabad. 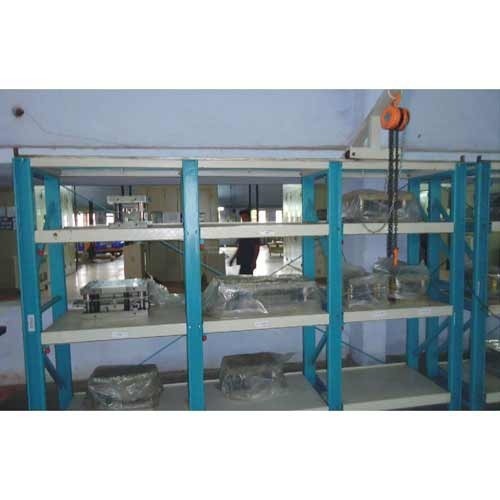 Manufactured in compliance with the industry set norms, quality of this Mould Holder Racking never deteriorates. For the purpose of providing the best, we engage in using high quality raw materials and modern machines in its manufacture. Owing to this, the offered product has high durability, sturdiness, and high resistance to corrosion. In addition, we offer the product at the best rate possible. Finding its wide application in a number of warehouses and store-rooms, the offered Mould Holder Racking is one of the best options available for the stacking of products. Manufactured in compliance with the set norms and guidelines, its quality never diminishes. The product, owing to the finest raw materials and modern machines used in its making, is characterized by superior strength and high durability. 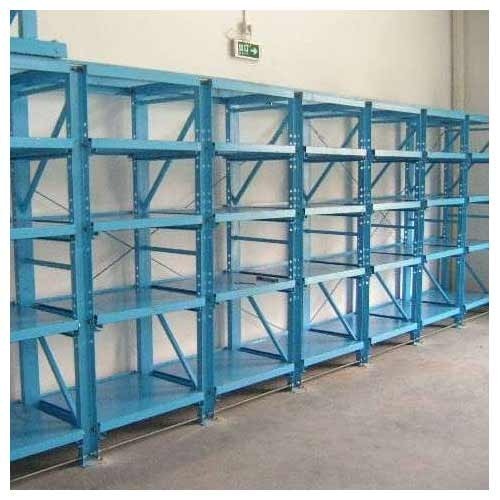 The Mould Holder Racking offered by us is considered to be amongst the finest that is available in the market. Manufactured as per the industry norms and guidelines, using the finest raw materials, quality of this product never deteriorates. In addition, the offered product is known for its superior strength, durability and unmatched resistance to corrosion. Made available to clients at a market leading rate, the offered Mould Holder Racking Drawer Type are highly appreciated and asked for in the market. In order to provide the best to our clients, we manufacture these products using the highest of grade raw materials, in accordance with the set industry norms. Owing to this, their quality, durability, strength and resistance to corrosion is highly commendable. 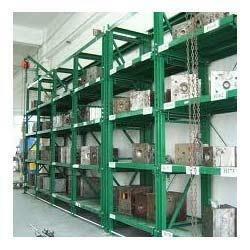 We are among the pioneers in the industry for manufacturing and supplying Mould Holder Racking. 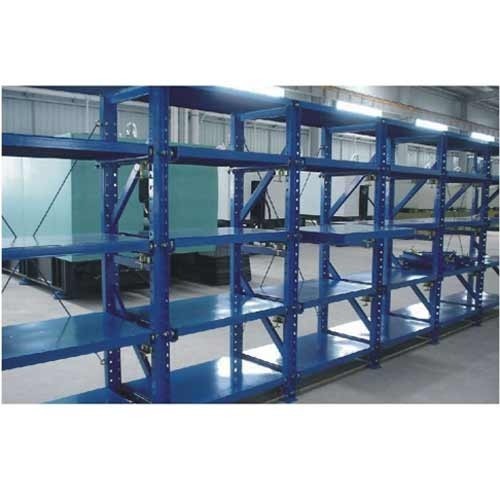 The offered racking is made in tune with the industry standards for meeting the demands of the clients. 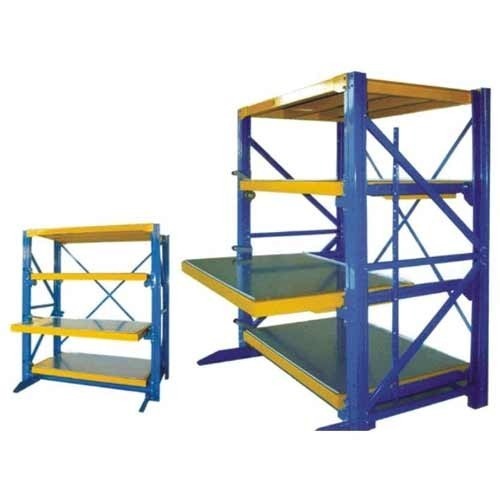 This racking is used for storing moulds and is remarkable in terms of strength. It is robust in terms of housing and is resistant to corrosion. Looking for “Mould Holder Racking”?